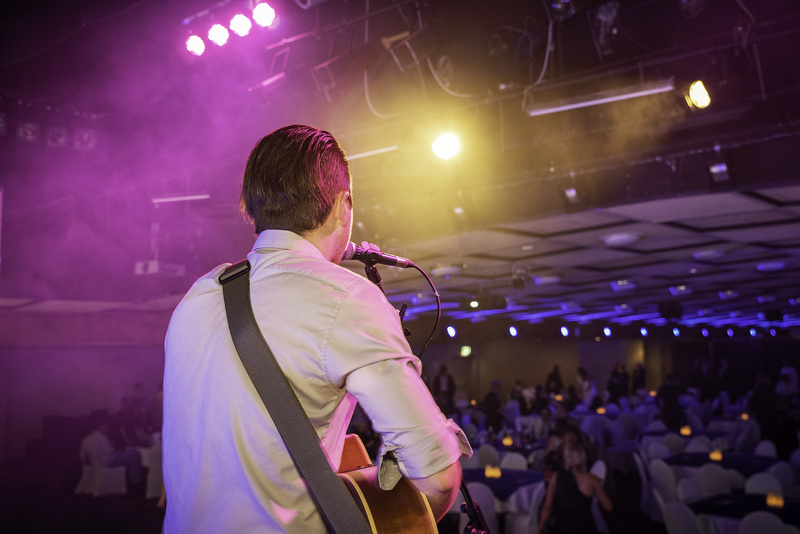 With over 10 years experience performing as a well accomplished musician in Brisbane, Quenel is a great wedding singer option to supply live music to you and your guests on your wedding day. Quenels Songlist is ever expanding and sure to bring a fresh sound to your wedding. Nothing sets the mood like live acoustic music softly playing as the guests arrive to the ceremony. This is the perfect safe option to “set the mood” and avoids guests walking into silence as they arrive. Quenel is well experienced in this area and has played live acoustic music at countless wedding ceremonies. So the Ceremony is over and its time have a drink or two and mingle. Quenel can provide highly professional live acoustic music for you and your guests at a volume that is not invasive for the listeners. Its now time for everyone to move to their tables and enjoy a nice meal. Live acoustic music is a perfect option. It gives people live entertainment as they chat and enjoy their beautiful meals without being “too loud” for people to hear the conversation. This is the part of the night where the formalities finish up and its time to dance. As the mood picks up, Quenel can really get you and your guests dancing and singing along, making your wedding day one to be remembered and bragged about by all. Wedding singer Brisbane, Gold Coast, Sunshine Coast, Toowoomba surrounds! Lets get in contact and talk about your upcoming wedding.